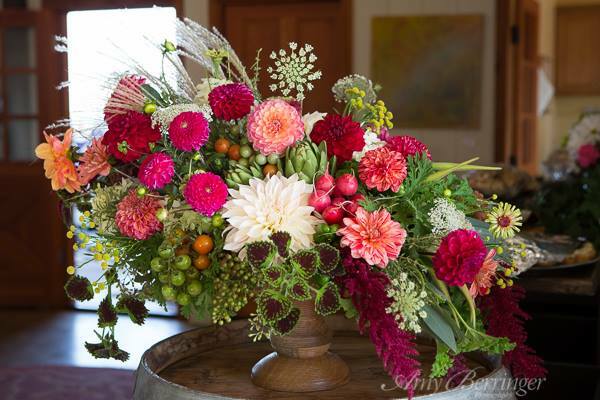 Lark Floral is committed to giving back to our community. 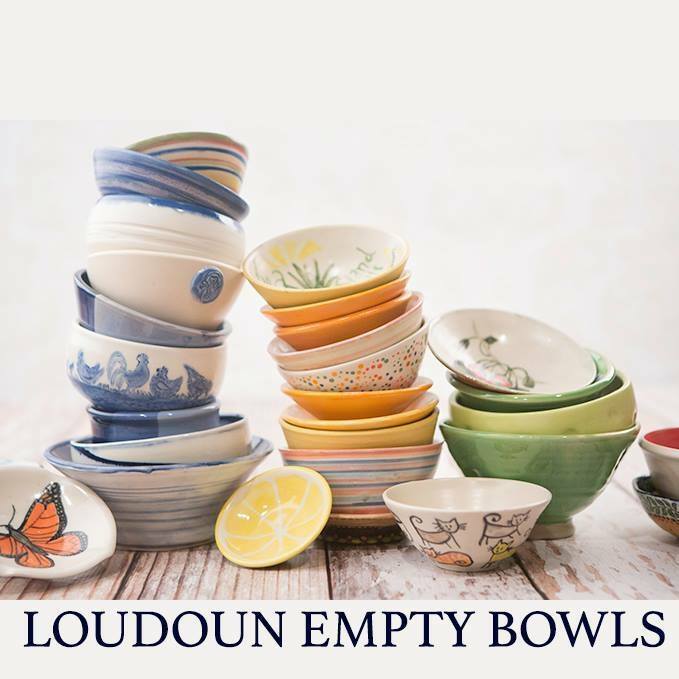 Since it's inception in 2014, we have been a proud contributor to the Loudoun Empty Bowls event held at Stone Tower Winery. Loudoun Empty Bowls brings together ceramic artists, students, and community members to produce handmade bowls and donate them to an annual fundraising event. The bowls represent the empty bowls of the food insecure in our community. In exchange for a monetary donation, the donor will receive a handmade ceramic bowl and a dinner of soup and bread. The event raises awareness of hunger issues in the community, promotes local artists, and brings together people who care about eliminating hunger and injustice in our community. The 2018 event raised $35,000 and benefited Loudoun Hunger Relief and the Loudoun Abused Women's Shelter.